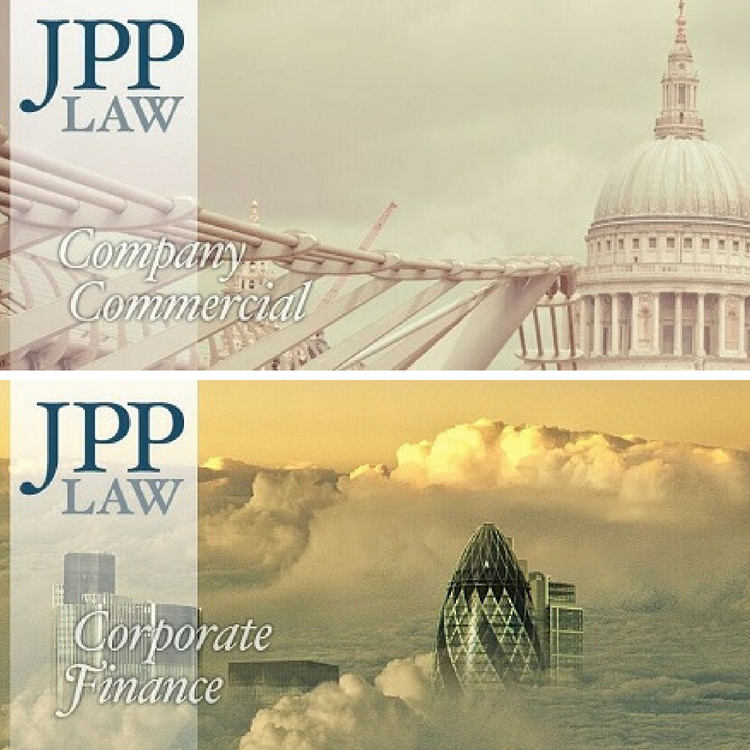 JPP Law LLP is a firm of solicitors specialising in commercial legal services. JPP Law LLP (Solicitors) offer city expertise and years of experience across all aspects of commercial and corporate law. A modern and agile law firm, they work in a client-focused and cost-effective way. Their clients range from start-ups to PLCs as well as investors and finance providers. JPP Law believe in transparency and plain speaking. They take the time to listen to what their clients need and provide practical and timely solutions for them, often for a fixed fee. 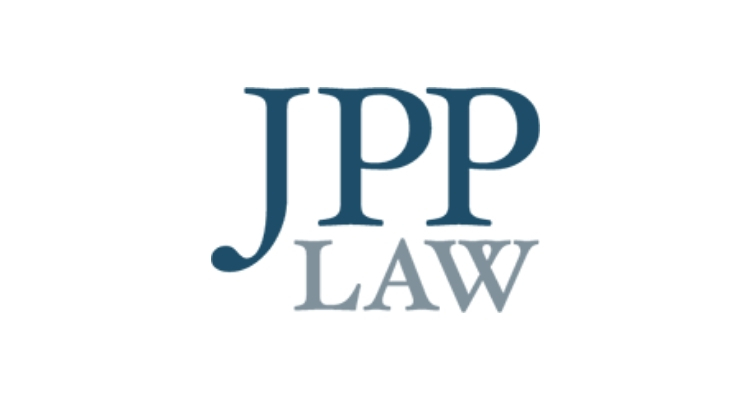 JPP Law are offering one virtual work experience placement, which will involve 30 hours of work experience over a period of two or three months. This virtual experience, which will involve engaging with the company from a distance, will focus on corporate finance and company commercial law. This experience is perfect for students interested in pursuing a career path as a solicitor, particularly within Business Law. As well as this, JPP Law will be delivering a workshop on ‘Working in the Legal Sector’ which will focus on what it is like to work in the legal sector, as well as the skills needed and an outline of the different possible routes into the sector. Find out how a previous EP student found their work experience reward with JPP Law here.